Most new features come first in the flagships, but this time Samsung is planing to start taking a different approach. Head of Samsung’s mobile division, DJ Koh, said that the company plans to change its smartphones strategy and is now focused on differentiating mid-range phones ahead of flagship phones. The CEO said the South Korean giant is changing its smartphone strategy for its mid-priced Galaxy A series of smartphones. Koh further said that Samsung is planning to bring in cutting-edge features to its cheaper models first instead of introducing this new technology into the flagship Galaxy S and Note series of devices. This move came just after when a global sales of Samsung smartphone went slowdown and now a company is feeling a bit of the pressure. 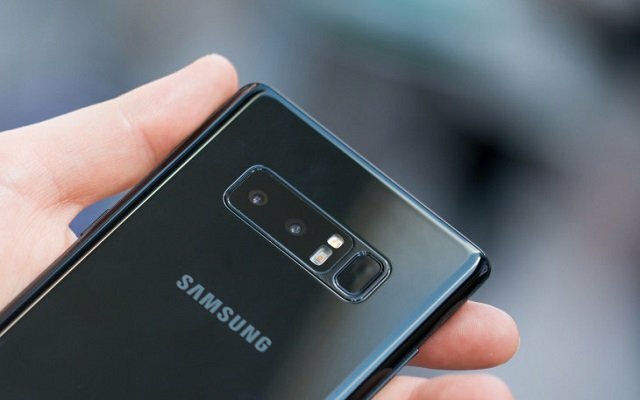 According to CNBC, Sales in its mobile division fell 20 percent year-on-year in the second quarter of 2018 with the company attributing it to lower-than-expected sales of its high-end Galaxy S9 device. The other major reason is the Chinese mobile manufacturers, Yes, Huawei, Oppo, Vivo and Xiaomi are all offering high-spec devices at cheaper prices, which is also putting pressure on Samsung.